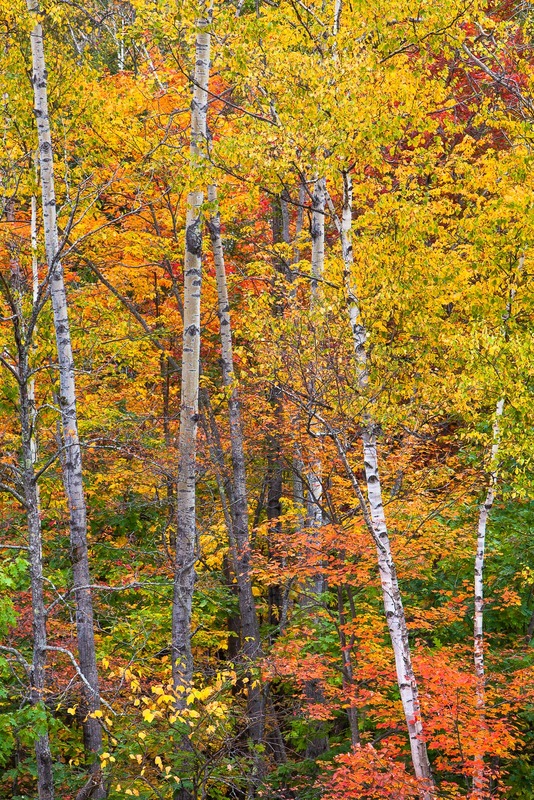 New Hampshire is well known for the Autumn foliage colors, but when you hit a good year you almost feel overwhelmed. The transverse through the Kangamangus highway is nothing less then an exhilarating wide eyed experience. Photo © copyright by Lance B. Carter.